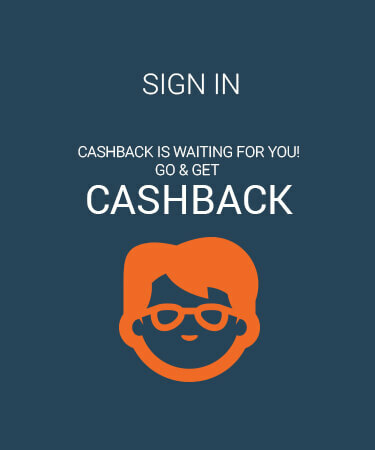 PaisaWapas offers you the best prices on various products featured on Zopper, opper, India's largest Hyper local Mobile Marketplace, funded by Tiger Global, emerged as the front runner in bringing both online and offline retailers to a common platform for Indian consumers. 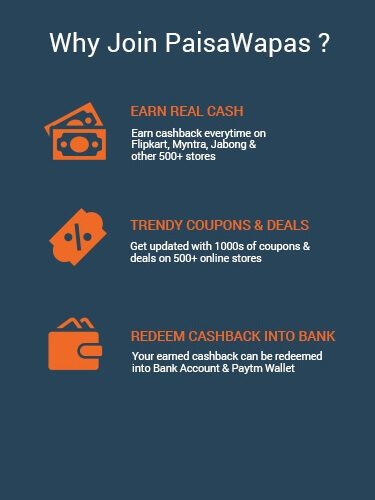 Zopper has taken a head start in the space, and is all set to expand its operations to over 30 cities in India, while hosting over 250,000 offline and 2,000 online retailers.The app is seeing impressive number of downloads in cities such as Mumbai, Bengaluru, Pune, Hyderabad, Chennai, Kolkata, Gurgaon, Noida and Ahmedabad. Step 2: Click on the offer that you want. This will take you to Zopper Website. 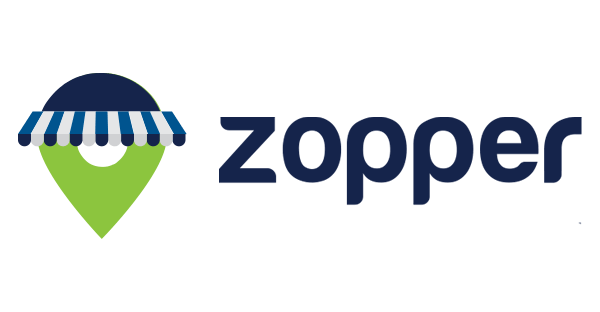 Step 3: Shop normally at Zopper . Pay as you normally do, including by Cash-on-delivery.